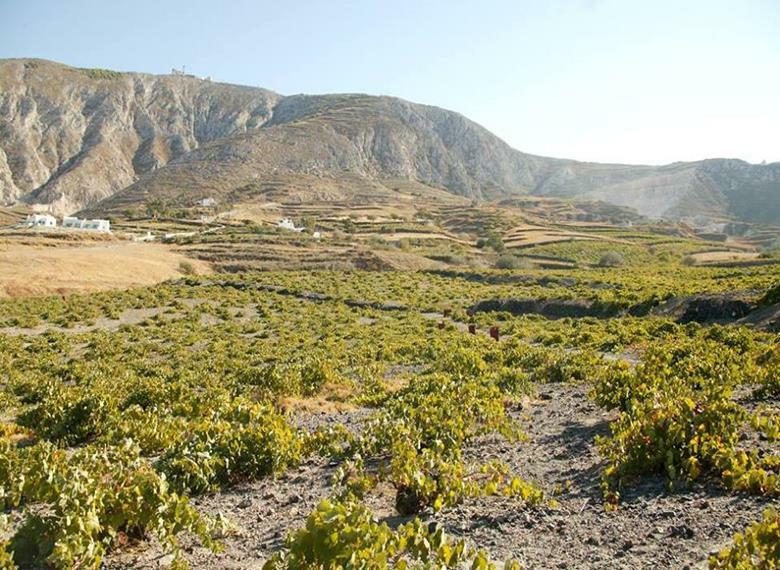 Explore traditional island living, unspoilt natural landscapes intermingled with the famed cave-houses of Santorini in the serene Vothonas Village. Here, you can see what it feels like to be a Santorinian, and to get a sneak peek into the ways of living of locals, as well as visit the oldest church of the island at Panagia Episkopi in Episkopi Gonia. 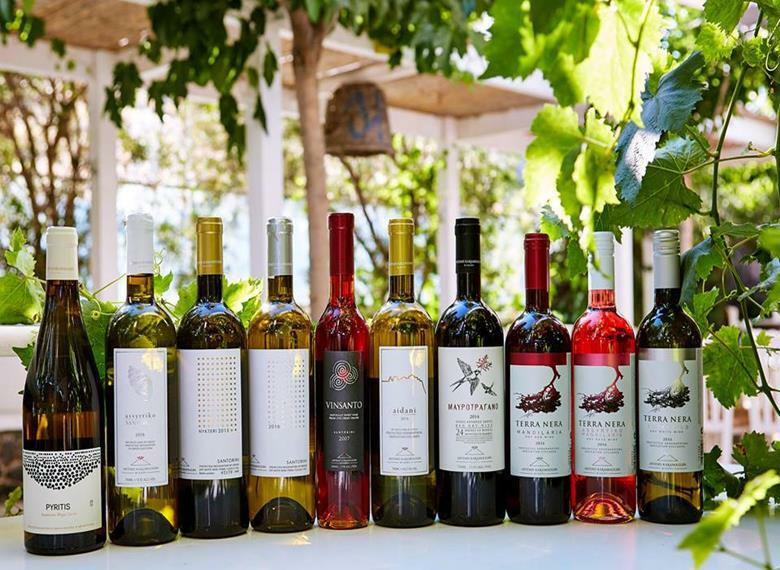 Continue your acquaintance with authentic Santorinian living with a cooking class in the charming vineyard of Artemis Karamolegos Winery and Aroma Avlis Restaurant, where you will learn how to cook signature Santorinian dishes. * Price refers only to group rate of 8 persons. Please send us a price request for smaller group. 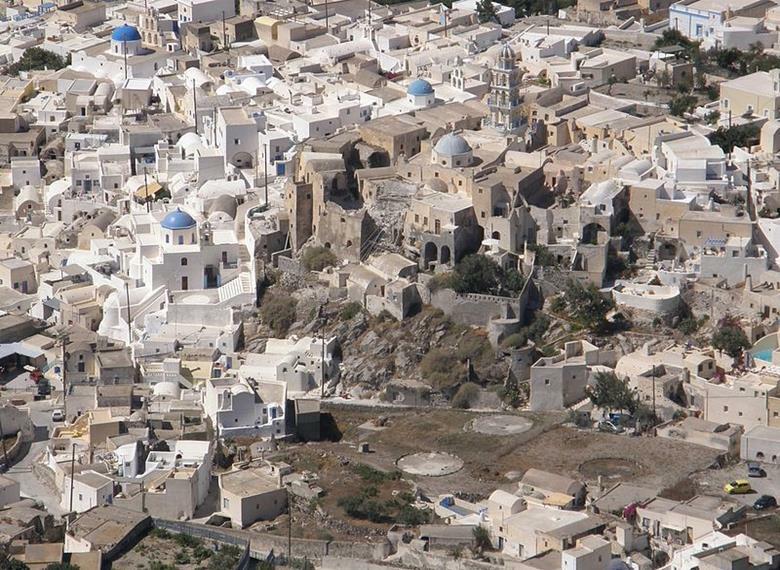 Kindly note that there are several pick-up points around the island for the Notos Travel Santorini tours. Please, be advised for yours when booking your tour, cruise or activity in Santorini with Notos Travel. Tour is available in English, Spanish and French. 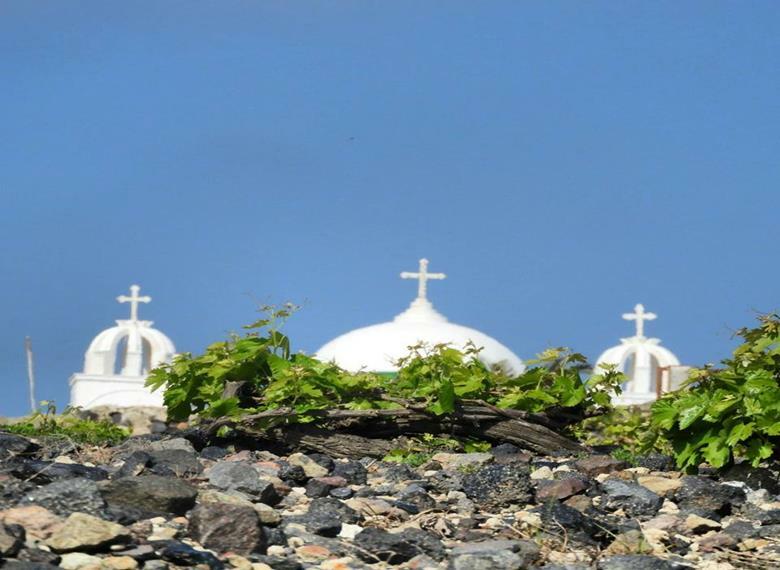 A look into the Byzantine history of Santorini through the oldest and most impressive church of Santorini. The church of Panagia Episkopi is a must-see for every visitor. A refreshing stroll through atmospheric alleys and rock carved homes, where you will see an unusual aspect of authentic Santorinian living. We continue our look into genuine island living with a tour of a traditional winery and a cooking class with fresh ingredients you pick from the garden. The true pleasure of this experience, savouring the delicacies you made yourself!